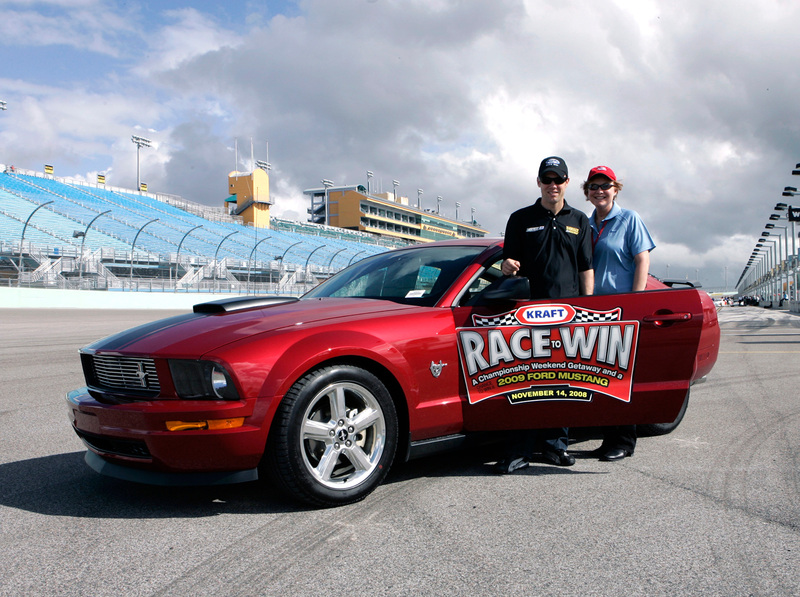 Objective – Increase brand awareness of Nabisco’s official partnership with NASCAR and Roush Fenway Racing while incentivizing consumers to purchase Nabisco products and leveraging a partnership with Ford. 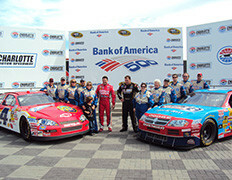 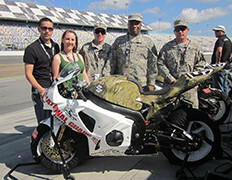 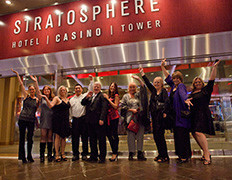 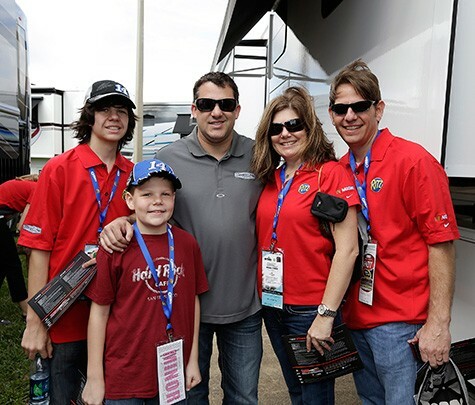 Solution – Develop a sweepstakes to award consumers a fun-filled and high-thrilled weekend at Homestead-Miami Speedway. 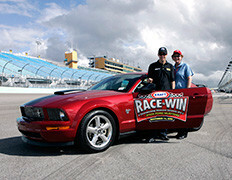 To enhance the prize package, consumers were also given the chance to win a Ford Mustang and $1 million if their selected driver won the race.